Retail Display, Commercial Shop Fitting Halifax, London, Leeds Cheshire, Harrogate. Our services are available to commercial, retail, catering & consultancy, hotels, hospitality, leisure, restaurants, bars, cafes, education, workplace and healthcare, dental, medical, includes interiors, fit out, shop fitting, refurbishment , refits, bespoke joinery, manufacturing, carpentry, electrical, building, construction, staircases, glasswork, art, flooring, cladding finishes, and mini kitchens & micro kitchens for offices, businesses and developments. 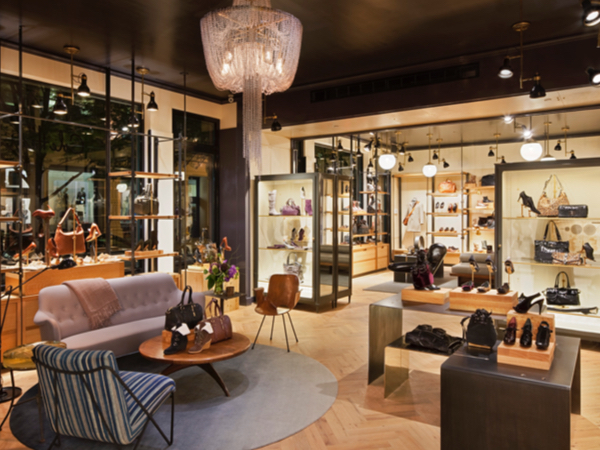 Retail Design, Interiors Refurbishment & Installation. The Gallery takes pride in breathing life into interior spaces to truly reflect the nature of your business. We design, create, install and refurbish for commercial industry & businesses, concepts & developments of all sizes. 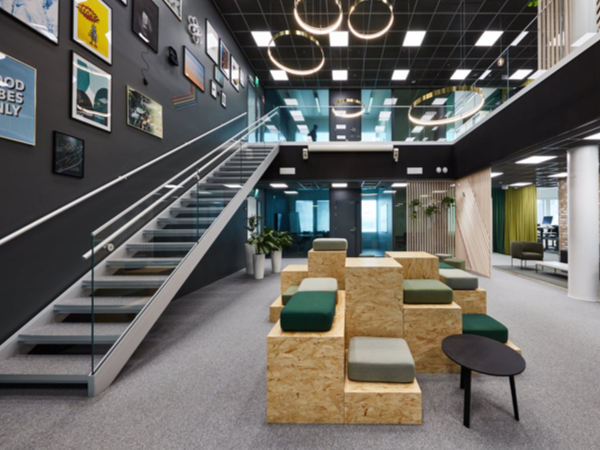 From strip out to fit out, we have extensive experience in providing innovative interior design, project management build, shop fitting and installation services. Exclusive, bespoke & handmade kilned glass is specially designed to order. 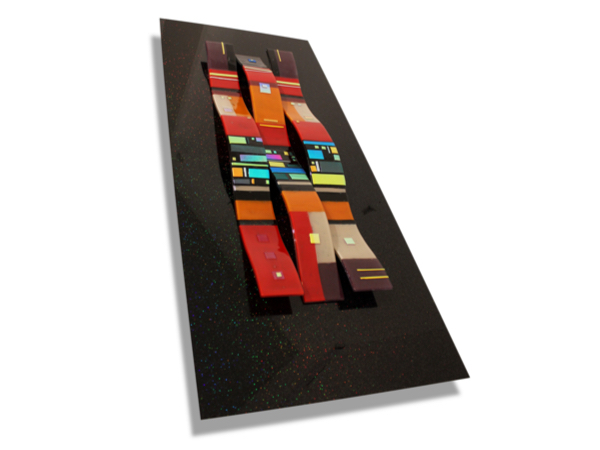 It is unique décor art work of vibrant colours and options for 3D, textures, images, doors and mirrors. The Glass can be fused itself or incorporated into other materials. We also feature here display art work. Commercial Staircase Design & Installation. Traditional, contemporary and sculptural staircases are featured in this collection. We design with an emphasis on strength and visual appearance. Architectural Fabrication, engineering, bespoke carpentry and specialist glasswork are important elements of our work. Whether you require an exclusive design or something much simpler we will complete your staircase to your specification. 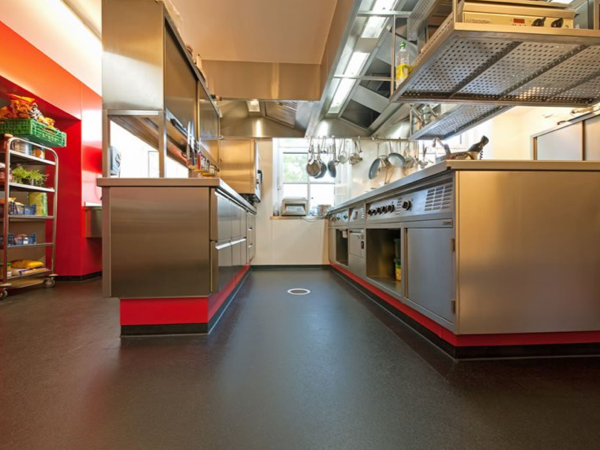 Commercial, industrial, businesses of all sizes, showrooms and catering establishments are just some examples of the type of premises that we install surfaces and coverings for. This collection features Japanese wood burning Shou Sugi Ban techniques, timber, stone, concrete, ceramic, porcelain, Karndean, Amtico, epoxy resin, PVC antilocking and engineered wood. Other material are available as specified. Modern technology and nature’s elements offer many different décor solutions. Weathering effect and water-resistant finishes are featured here too. Granite, Travertine, resin, polyurethane and Corian are a few examples of some of the materials used. We also feature the very latest technology such as LED and translucent concrete graphics, ‘cut brick’ finishing and stunning Onyx light display design. Décor, seating and bespoke table design are just a few examples featured in this collection. 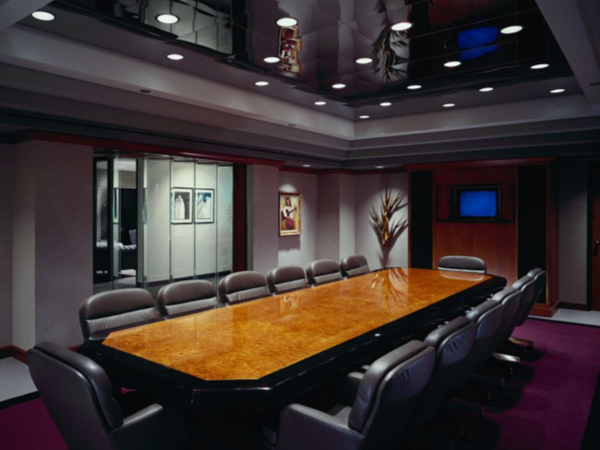 We will work with you to develop your project room into a comfortable and striking meeting place that highlights the status of your business. 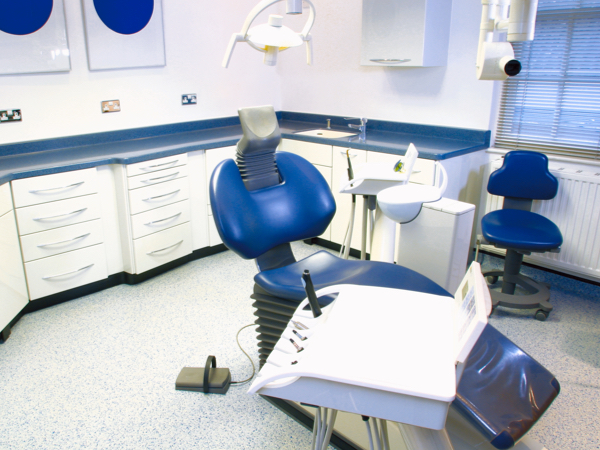 Hygienic and contemporary materials are used to design and install interior cabinetry and finishes for the dental and medical arena. 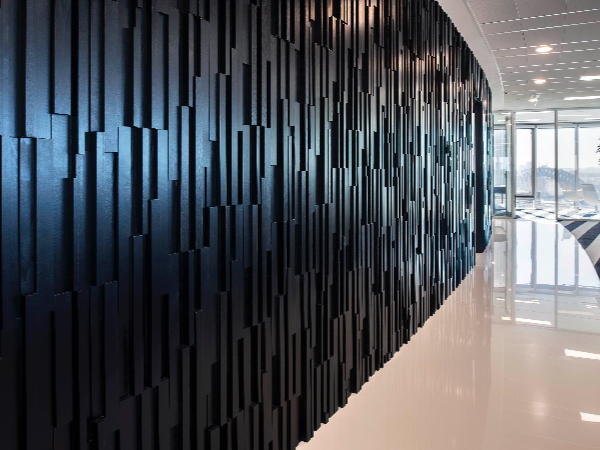 We generally recommend steel, corian and resin as the materials of choice. 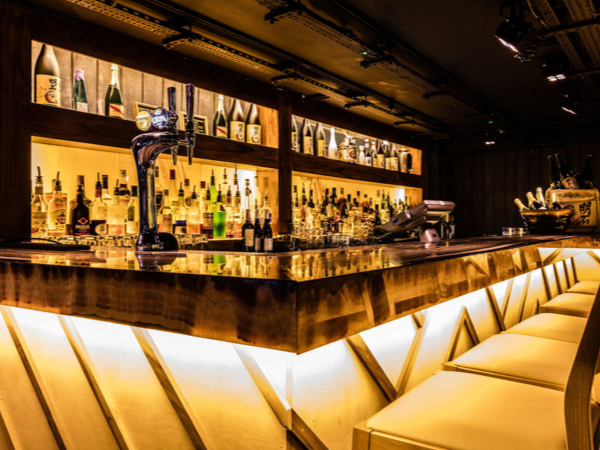 The Gallery are expert in the design and installation of exclusive interiors for restaurants, bars and cafe’s and in most cases we can help clients with more conservative budgets. 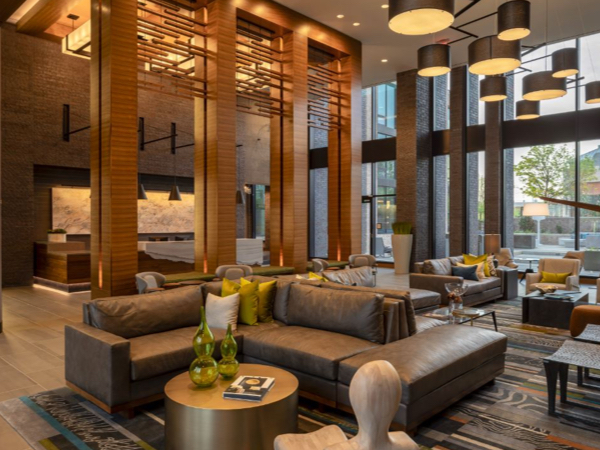 Our experience in design, materials and evaluating trends and styles will give your operation and premises the right impression that you want to project to your clients and customers. When we design for our clientele our priority again here is to create the right level of ambience at your development/s to ensure your customers are left with a lasting impression of the interior and décor theme. The Gallery takes a creative approach, giving attention to detail and finding solutions to your project design queries and in regard to installation. Whether it be a newly built premises or a building conversion, or a light renovation or complete transformation, The Gallery specialises in creating stunning interiors that will help to add to the value of your property investment. Our understanding of your budgets is always given major consideration when we take on a project. Mini Kitchens, Micro Kitchens, Tiny Kitchens, Compact Kitchens, Modular Kitchens, Kitchenettes, Office Kitchens & Commercial Kitchen are essentially the different names for a kitchen designed to fit into a small space or when you require a minimalist cooking solution. This collection features bespoke and mid ranged kitchens that are designed for strength, longevity, functionality and aesthetics. They are crafted from quality materials such as solid steel, HDR water resistant resin, concrete, timber and engineered woods. 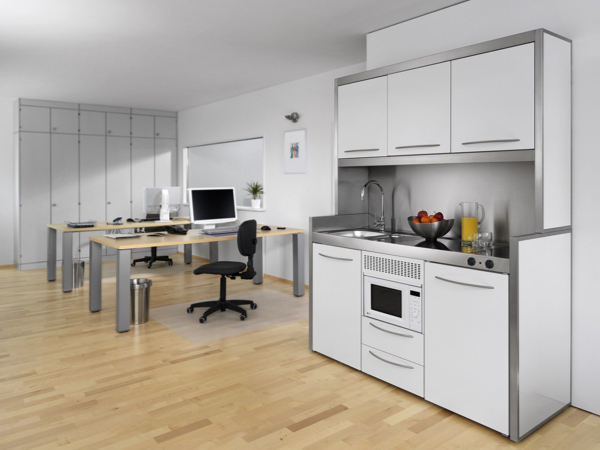 The kitchens are suitable for staff kitchens, office kitchens, tea points, high end apartments, quality developments, exclusive lettings, chalets, lodges, static caravans, prestige motor homes, micro flats, student accommodation, catering kitchens, training kitchens, church canteens, dental and medical furniture. Portable field kitchens for the armed forces is another design application. 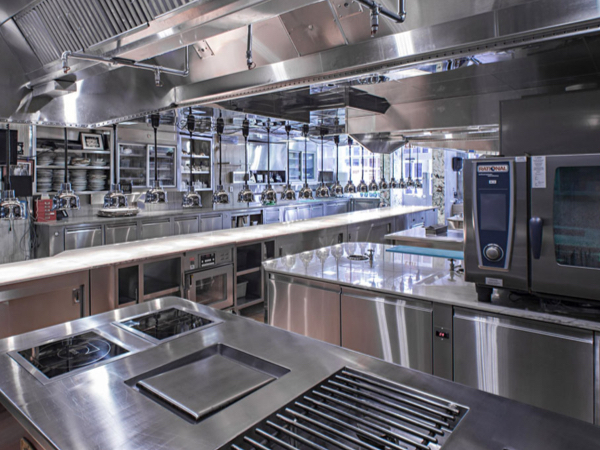 With over 22 years career experience as a former executive chef, in management and in catering kitchen design and installation, our head of catering design will ensure every element of your project is completed to your specification. All the elements of food safety, health and hygiene, menu, clientele, staffing and budget are considered when designing your kitchen. When the kitchen is installed, it will truly reflect the nature and high standards of your business. A full consultancy service of menu development and training to support your design and installation is available on request.